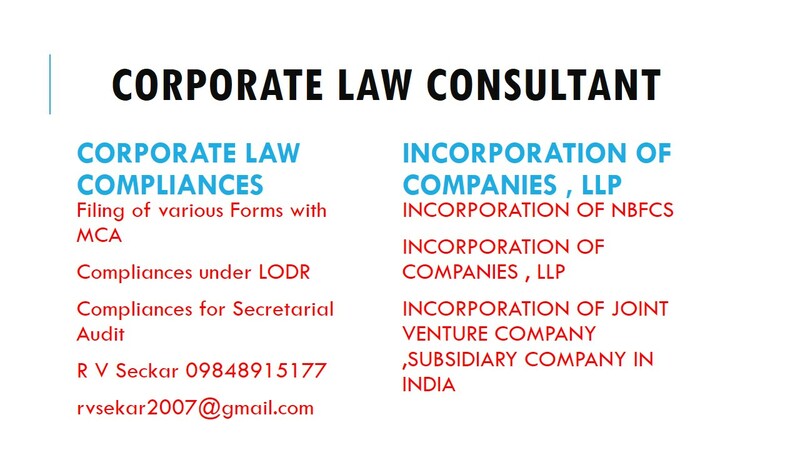 COMMENTS ON INDIAN COMPANY LAW: COMPANY LAW UPDATES Rs.100 PER DAY FINE SHALL BECOME PAYABLE IN RESPECT OF MGT-7, AOC-4, AOC-4 XBRL AND AOC-4 CFS IF FILED BEYOND DUE DATE. COMPANY LAW UPDATES Rs.100 PER DAY FINE SHALL BECOME PAYABLE IN RESPECT OF MGT-7, AOC-4, AOC-4 XBRL AND AOC-4 CFS IF FILED BEYOND DUE DATE. Rs.100 PER DAY FINE SHALL BECOME PAYABLE IN RESPECT OF MGT-7, AOC-4, AOC-4 XBRL AND AOC-4 CFS IF FILED BEYOND DUE DATE. 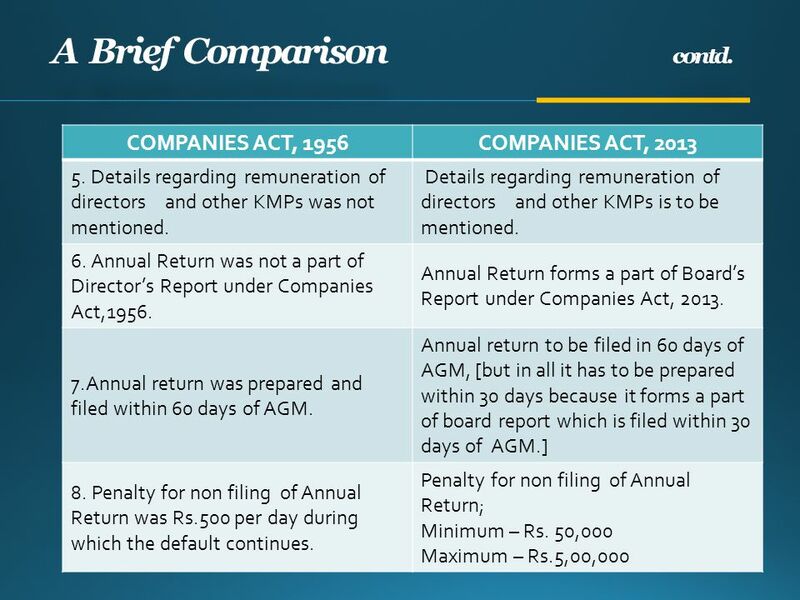 FORMS PERTAINING TO COMPANIES ACT ,1956 WILL ATTRACT RS 100/= PER DAY AFTER 1ST JULY 2018. 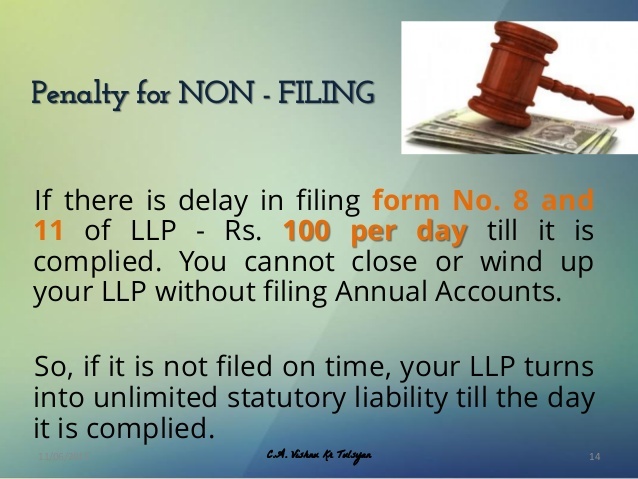 Its hardly request that will you explain why is there due date is 30/06/2018 instead of 30/09/2018.